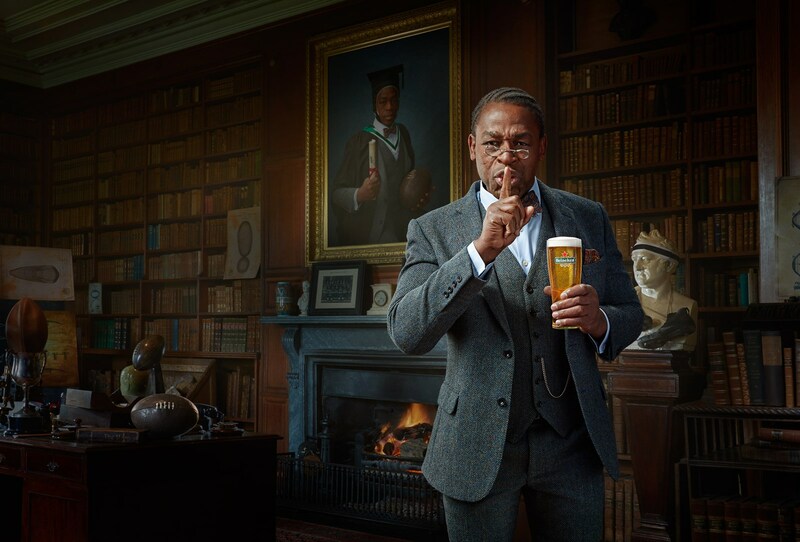 Last year Christopher Lindhorst and his team were commissioned by the Irish advertising agency, Rothco, to shoot this campaign for Heineken, featuring French Rugby legend Serge Betsen with the tagline, “The Silence of Respect”. Shot on location in Tullynally Castle, Ireland, the campaign shows Betsen, while enjoying retirement in his study, relay a message of mutual respect that resonates with rugby fans. When a player steps up to take a penalty kick, he is treated with ‘the silence of respect’ from the entire arena, including the supporters of the opposing team. Browse through more of Christopher’s work through his AtEdge portfolio and his website.